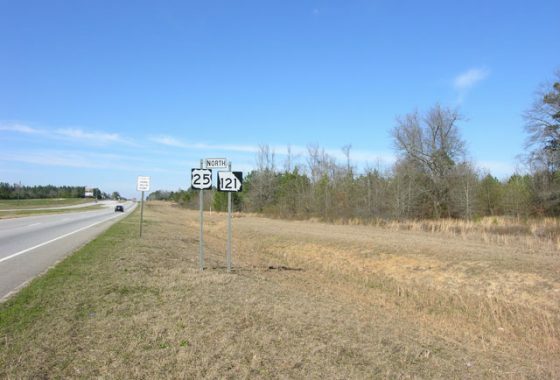 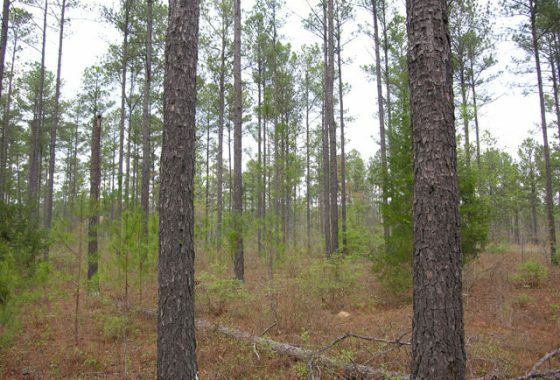 WILL DIVIDE INTO 61.19 acres and 91.35 acres – Wright Allen Road, 16 miles south of Augusta’s Bobby Jones Expressway, 18 miles north of Waynesboro … Continue reading "152.54 acres wooded WILL DIVIDE, OWNER FINANCING – North Burke County, Georgia"
6– Georgia Hwy 41; 5 miles north of Preston, 25 miles west of Americus, 43 miles southeast of Columbus – Additional tracts available – 787 acres 2013+- … Continue reading "1157.11 acres planted pines – Webster County, Georgia"
– Middleground Road, just outside of Louisville – 27 acres cultivated with farm lease income – 38 acres beautiful old pine and hardwood timber – 1.7 … Continue reading "72 acres with a pond, open, wooded, home – Jefferson County, Louisville, Georgia"
– Quail Road, off Georgia Hwy 24; 9 miles east of Sylvania, 32 miles north of Statesboro – 70.5 acres 29 year old planted pines, … Continue reading "143.566 acres older planted pines – Screven County, Georgia"
– Grass Creek Road, 5 miles south of Omaha, GA; 17 miles west of Lumpkin – 3 miles east of the Chattahoochee River, Florence Marina … Continue reading "314.9 acres wooded, creek – West Stewart County, Georgia"
– Red Hill Road, 4 miles north of Richland, 33 miles south of Columbus, 30 miles west of Americus – 60 acres open – 56 … Continue reading "185.044 acres open, wooded, longleaf pines – Stewart County, Georgia"
– Georgia Hwy 80 at Burke/Jefferson County line; 15 miles west of Waynesboro, 9 miles east of Wrens, 26 miles south of Augusta’s Bobby Jones … Continue reading "232+- acres wooded, creek – West Burke County, Georgia"
– Ragtown Road; 12 miles south of Cusseta, 29 miles south of Columbus – Great stand of longleaf and loblolly pine trees planted 2013-2014 – … Continue reading "264 acres and 265 acres planted pines – Stewart County, Georgia"
– Georgia Hwy 24 and Jenkins Cemetery Road, Sardis; 18 miles southeast of Waynesboro, 46 miles south of Augusta – Regenerating woodland, majority of timber … Continue reading "206.86+- acres wooded, possible pond site – Southeast Burke County, Sardis, Georgia"
– Hephzibah-Keysville Road, between Hephzibah & Blythe; 14 miles south of Augusta’s Bobby Jones Expressway – 328 acres 21+- year old planted pines, thinned once; … Continue reading "482+- acres planted pines, 10 acre pond on McBean Creek – Burke/Richmond Counties, Georgia"
292016– Sandy Trail off Currington Road; 9 miles west of Butler – All wooded, mostly older pine trees – Road frontage on Sandy Trail – Power … Continue reading "62.6 acres and 112 acres wooded – Taylor County, Georgia"
– Mt. 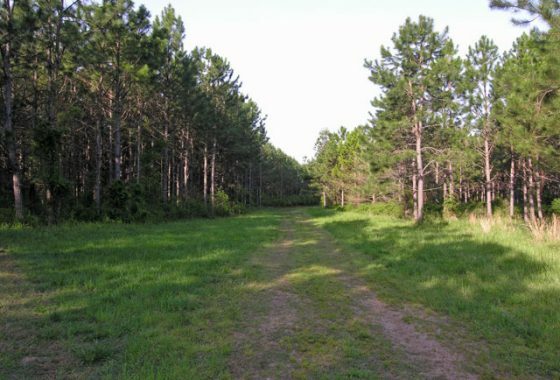 Sinai Church Road, just off US Hwy 19 between Butler and Ellaville; 9 miles south of Butler, 17 miles north of Ellaville – … Continue reading "353+- acres old pines, creek – Taylor County, Georgia"
– Quail Road off Steep Hollow Road, between Stapleton and Gibson, 9 miles west of Wrens – All wooded with old pine trees that have … Continue reading "27.81 acres wooded, old pine trees"
– Located on US Highway 25 North inside the Waynesboro City Limits, just north of William Mizell Ford, the Wal-Mart shopping center, and the Waynesboro … Continue reading "6 acres commercial property – north Waynesboro, Burke County, Georgia"
– US Highway 19 and Kelly Road, 6 miles north of Ellaville, 20 miles north of Americus – 125 acres 25+- year old planted pines, … Continue reading "143.5+- acres and 32.1+- acres planted pines – Schley County, Georgia"
– Evans Road, 8 miles south of Washington, 14 miles north of I-20 – 59 miles west of Augusta, 111 miles east of Atlanta – … Continue reading "226.64 acres on the Little River, wooded, open – Wilkes County, Georgia"
– Clark Road, McBean, Georgia; 10 miles south of Augusta’s Bobby Jones Expressway – Wooded, majority of timber harvested about 2008; some timber remaining – … Continue reading "REDUCED TO $1100/ACRE 105.75 acres wooded, stream – Richmond County, McBean, Georgia"
– J.D. 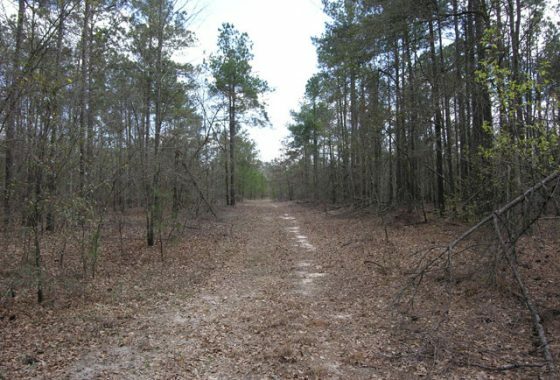 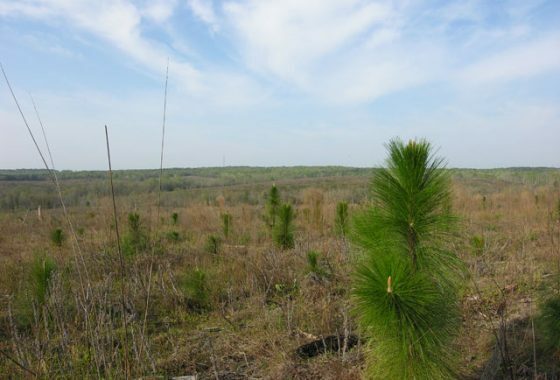 Garnto Road, 9 miles south of Wrightsville, 16 miles northeast of Dublin – 14.5 acres nice stand of 1998+- planted pines, thinned – … Continue reading "48.8 acres planted pines and clear cut – Johnson and Laurens Counties, Georgia"
– Gough Red Hill Road, 8 miles west of Waynesboro, 27 miles south of Bobby Jones Expressway in Augusta – 60 acres 2009 planted longleaf … Continue reading "253.85 acres wooded, creek WILL DIVIDE INTO 2 TRACTS – West Burke County, Georgia"
– Lovely property located in Hephzibah off Georgia Hwy 88, 1.3 miles west of US Hwy 25 – 3 bedroom, 2-1/2 bathroom, brick home built … Continue reading "Home & 118+- acres, pond, timber – Hephzibah, Richmond County, Georgia"
– Beulah Road and Tom Brown Road, 12 miles southwest of Sparta, 14 miles northeast of Milledgeville – 95 acres older pines, 70 acres older … Continue reading "170.45 acres with 2 homes, wooded, stream – Hancock County, Georgia"
– Old Waynesboro Rd and Watkins Pond Rd; 14 miles south of Augusta’s Bobby Jones Expressway, 12 miles north of Waynesboro – 50 acres open … Continue reading "134.7+- acres open, wooded – North Burke County, Georgia"
– Georgia Hwy 56, 9.5 miles south of Waynesboro, 37.5 miles south of Augusta – 33.5 acres beautiful stand of 26+- year old planted pines … Continue reading "310+- acres old planted pines, wooded, Buckhead Creek & Beedy Branch – Burke County, Georgia"
– West Four Points Road (County Rd #23), 1 mile off US Hwy 25, 22 miles south of Augusta, 8 miles north of Waynesboro – … Continue reading "130 acres & 139.88 acres OWNER FINANCING – Burke County, Georgia"
– Snell Bridge Road, 5.5 miles south of Wrightsville, 17 miles northeast of Dublin – 7.6 acres cutover woodland – 1.5 acres older planted pines … Continue reading "9.1 acres – Johnson County, Georgia"
– Kennedy Pond Road, 3 miles southwest of Preston, 22.5 miles west of Americus – 17 acres 25+- year old planted pines, 98 acres older … Continue reading "115+- acres wooded, creek – Webster County, Georgia"
Farmers Bridge Road (County Rd #15), 4 miles south of Hephzibah, 18 miles south of Augusta, 25+- year old planted pine trees; recreation, timber investment, … Continue reading "68.25 acres planted pines, OWNER FINANCING – North Burke County, Georgia"
At Shivers Real Estate, we have a deep passion for Georgia land. 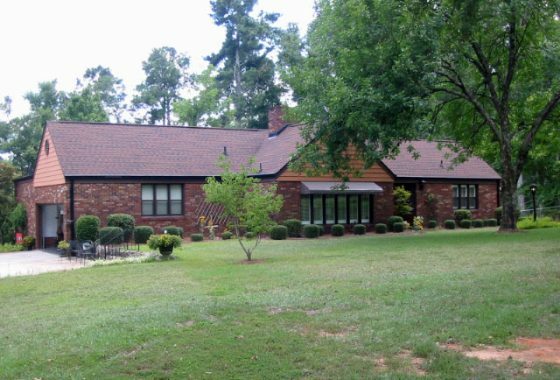 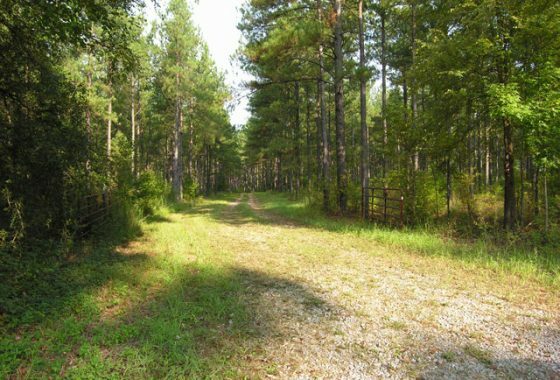 When it comes to buying and selling land in East Central Georgia, we bring decades of brokerage experience to help individuals reach their unique goals. 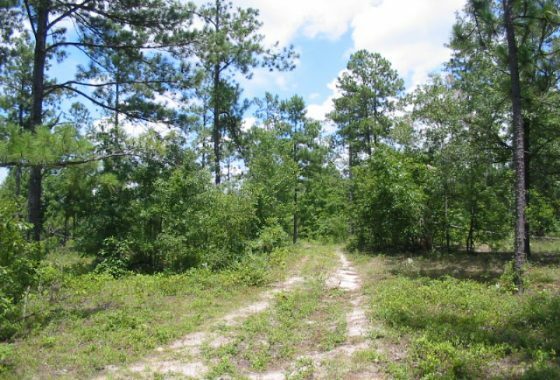 Whether you are looking for farm land, a timber investment, the perfect piece of hunting land for recreational use, or you want to settle down and build your dream home on a multi-acre tract, we are confident that we can help you get the most value for your investment. 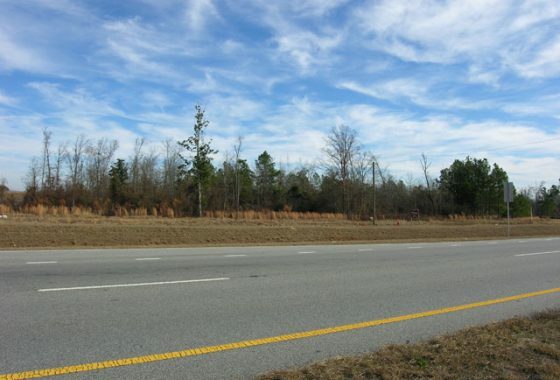 East Central Georgia is an area of mixed agricultural land and forest. 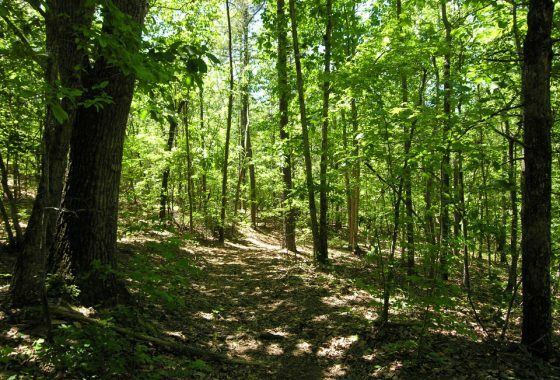 Seasonal streams and wet bays are common in association with perennial streams, creeks and rivers. 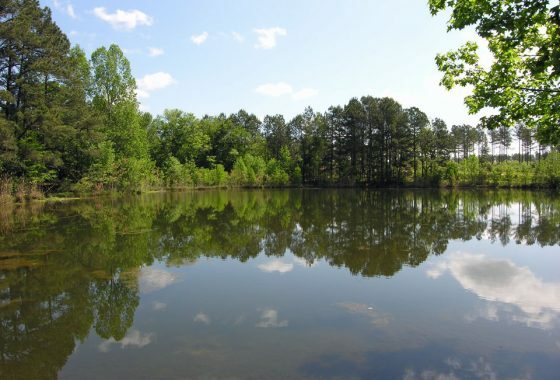 Numerous manmade ponds and lakes are scattered throughout our area. 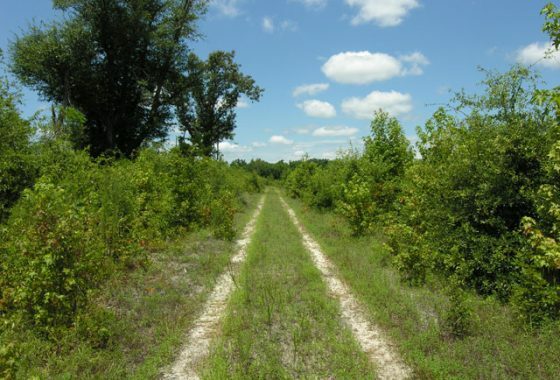 Our agricultural land is composed of fine farm soil, with some light sandy areas and bottomland. 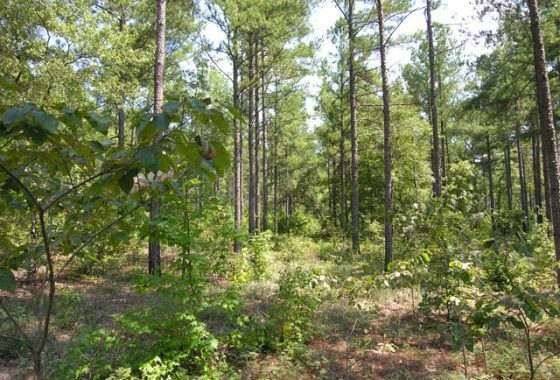 Farmers grow cotton, corn, peanuts, soybeans, wheat, oats, sunflower, canola, sesame and various other specialty crops and vegetables. 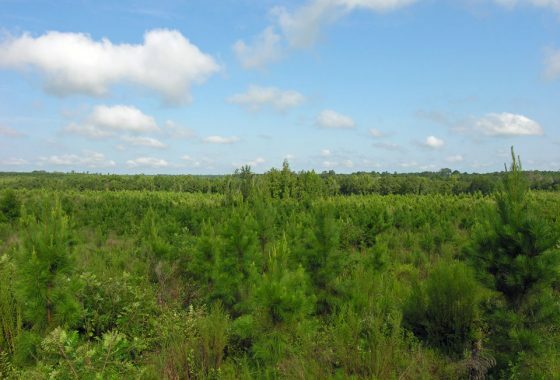 Over the last two decades, center pivot irrigation has become predominant for most farming operations, preventing damage from short term dry periods and supplementing our normal annual rainfall of about 45 inches. 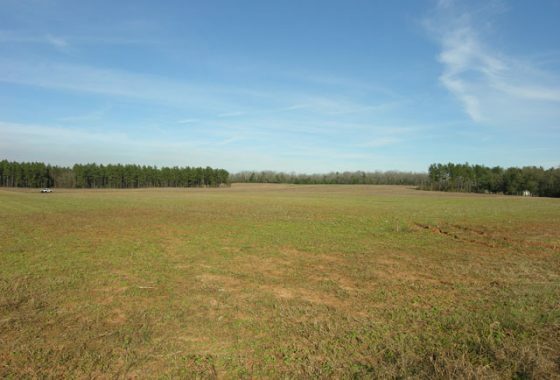 Pasture land is mostly Bermuda grass with complementing crops of ryegrass and millet. 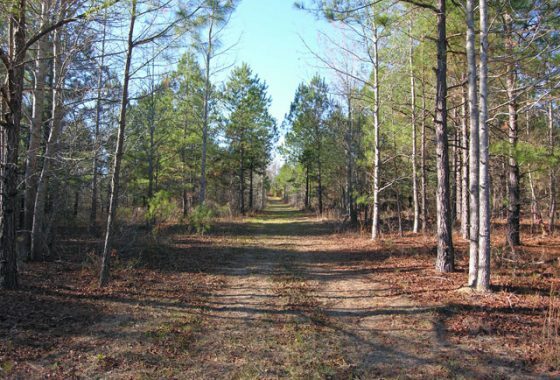 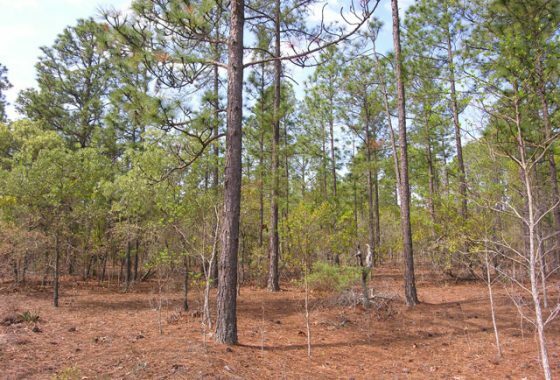 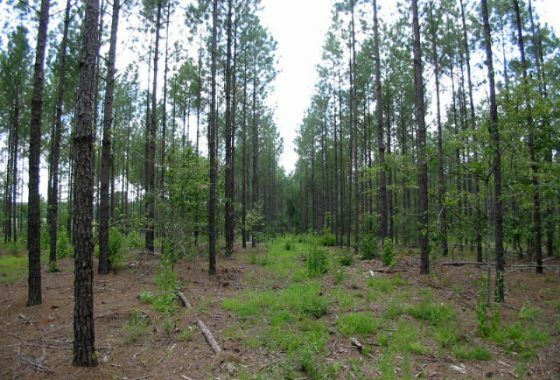 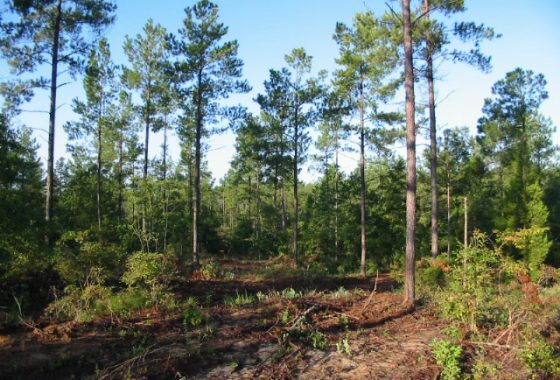 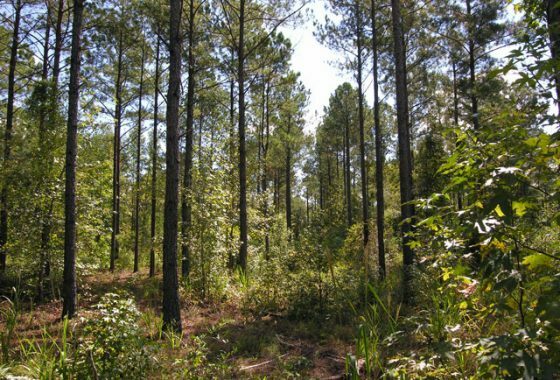 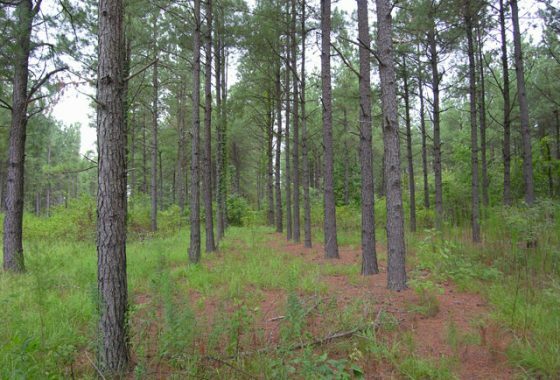 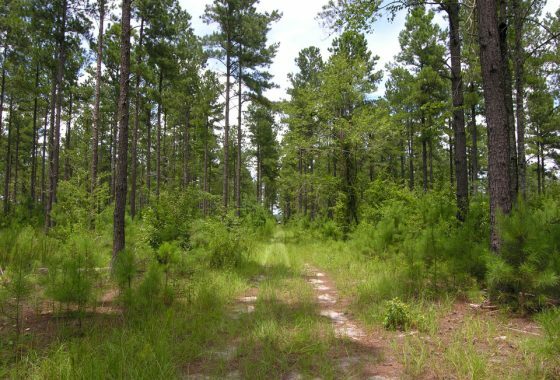 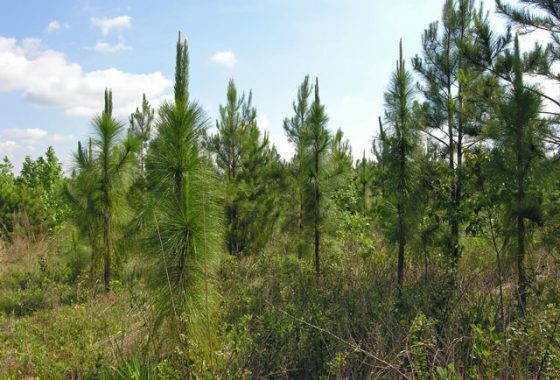 Many acres of agricultural fields have been planted in pine trees, predominantly loblolly pines with some slash and longleaf. 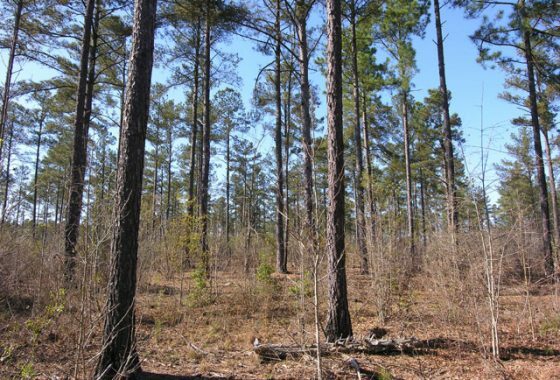 These trees are commonly thinned at 15 years old, possibly thinned again 5-7 years later and at some point clear cut and replanted. 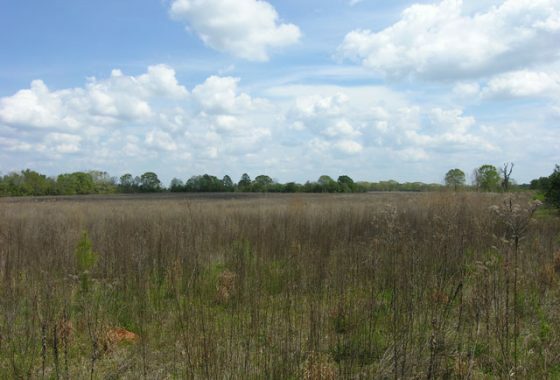 These fields may be returned to agriculture by harvesting the trees and removing the tree stumps. 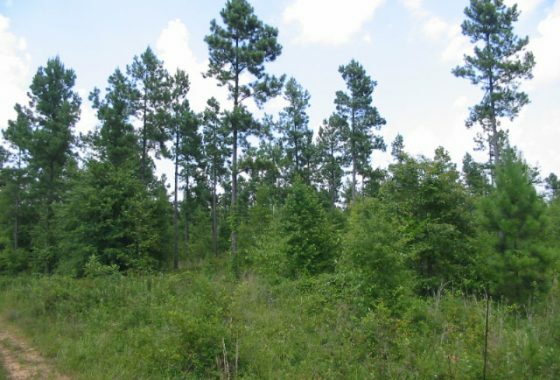 Dry wooded areas are usually mixed pine and hardwood, while lower areas are usually hardwood. 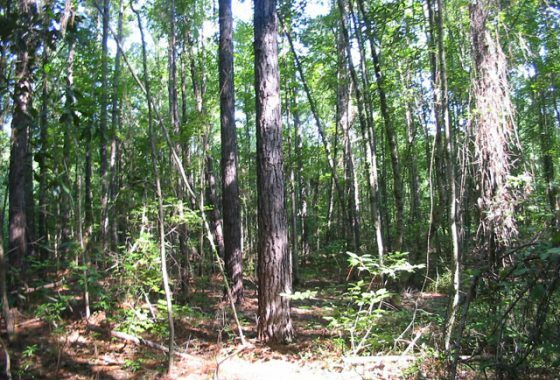 The typical hardwood forest is composed of oak, hickory, gum and ash with a scattering of beech and maple. 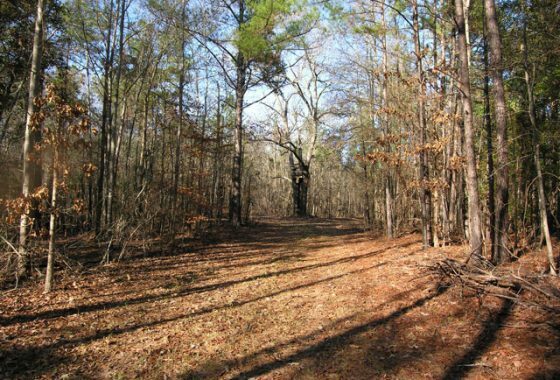 Some of these older stands are of considerable value. 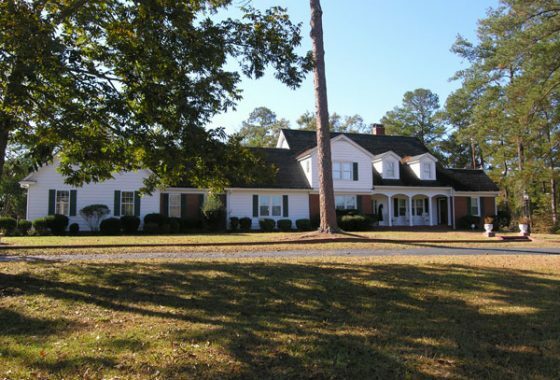 Our office has handled hundreds of property transactions in our area over the last 34 years. 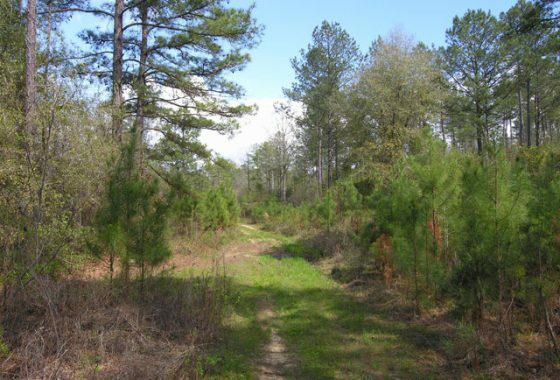 We offer small tracts for country estates or recreation and large farms and timber tracts, as they are available. 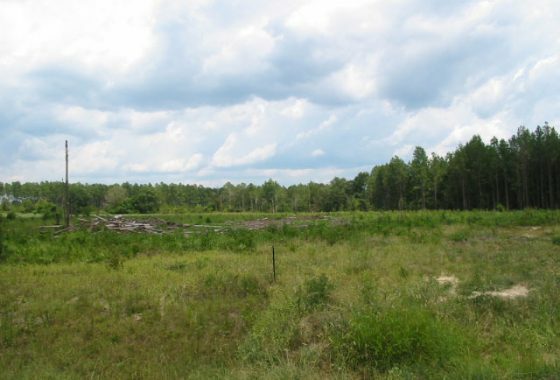 We are ready to assist you, so contact us today for more information about land or property for sale in Georgia.